Phu Yen (VNS/VNA) - More than 10,000 sugarcane–farm households in the central province of Phu Yen are earning higher profits thanks to the use of bagasse from a sugar factory to produce electricity. Many sugarcane farmers in the country have turned to grow cassava because of the low price of sugarcane. Gia Lai and Phu Yen provinces are among the localities with the largest areas of sugarcane in the country, with more than 60,000ha. “Fertiliser is given to sugarcane farming households that have signed supply contracts with the company,” a farmer in the district, Dang Van Sam, said. The company is also offering 3.5 million VND (150 USD) each to farming households that do not currently grow sugarcane if they switch to the crop. K.V.S.R. Subbaiah, general director of KCP VIL, told Tuoi Tre newspaper that his company produces both sugar and biomass electricity. “With revenue from selling electricity to Electricity of Vietnam (EVN), the company shares its profit with farmers to help them plant sugarcane,” he said. 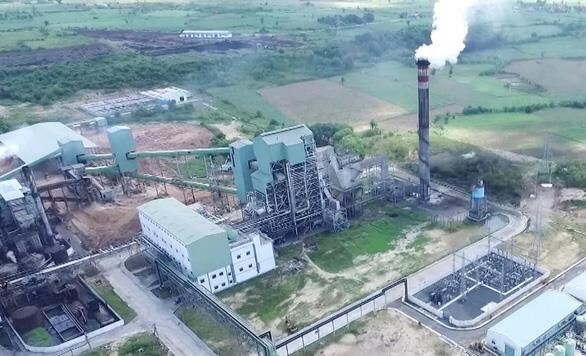 “This power source is very important to ensure energy security, and to meet increased power demand as well as insufficient power in the dry season,” he said. The sugar factory has been using bagasse for three years, the deputy chairman of provincial People’s Committee, Tran Huu The, said. “While many sugar producers are facing difficulties with low prices and farmers in other localities have left sugarcane farming to switch to cassava, farmers in Phu Yen province are growing lots of sugarcane thanks to purchasing contracts with KCP VIL,” he said. The model is expected to help develop the country’s sugarcane industry and compete with rivals such as Thailand, he added.